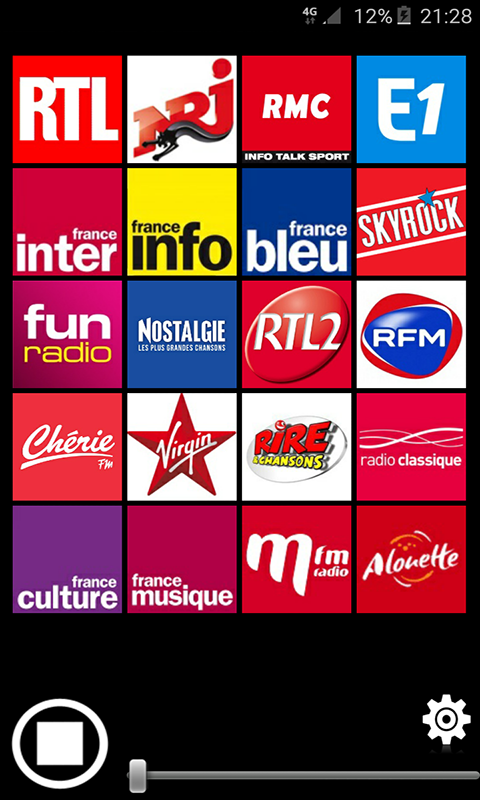 FR Radio brings together several French radio stations in a single application. In one click enjoy your favorite radios wherever you are using an internet connection (Wifi or 3G). 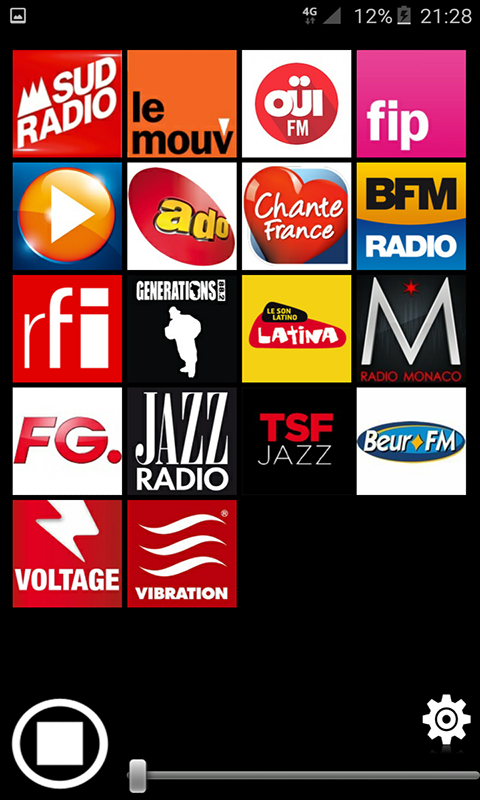 Several features are the strength of FR Radio: - Listening in the background so you can perform other activities while listening to your favorite radio station. - The ergonomics of its interface that allows you in one click to select the station you want or change stations quickly. - The continuous update of the list of stations will assure you a better quality and a great reactivity to solve the possible problems. 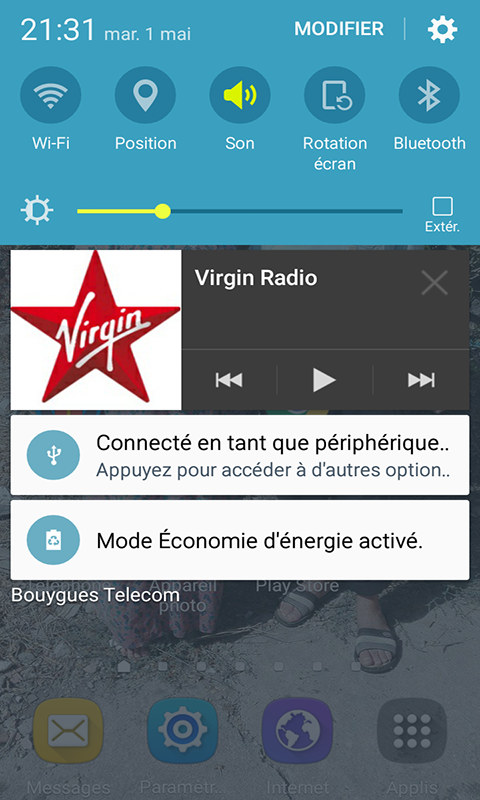 Attention, this application requires an internet connection and depends on the broadcast of radios.